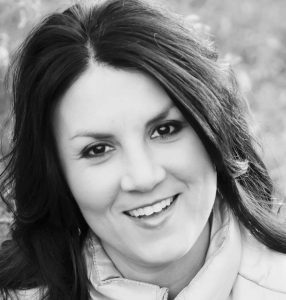 Jana has 13+ years of experience working in the publishing industry. She started out in 2003 working in publicity at Thomas Nelson Publishers. By 2005 she was the Director of Publicity for the Hachette Book Group, Nashville Division where she oversaw the orchestration and execution of campaigns for a large number of New York Times bestselling titles. Rounding out her experience prior to becoming a literary agent, Jana transitioned to Acquisitions Editor in 2010 for the Hachette Book Group and had the pleasure of acquiring and editing multiple bestselling authors. In 2014, Jana left Hachette and launched The Burson Agency, which has provided both literary agent services and various consulting services. In 2016, Jana joined The Christopher Ferebee agency and continues to represent inspiring and life-changing books from men and women that want to impact culture one heart at a time.